Our AutoX results are mixed in with our NASCAR results. 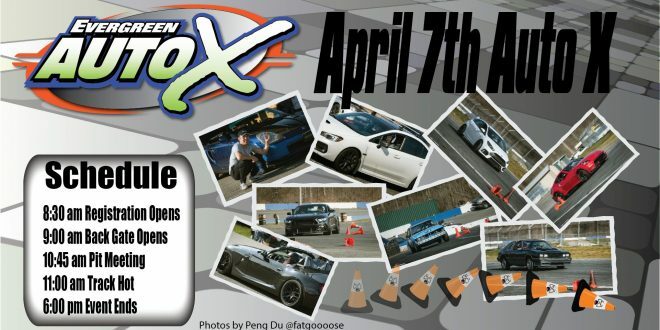 AutoX event you’re looking for! 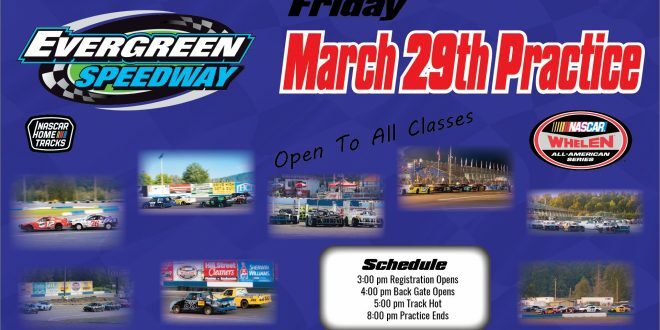 Summer Showdown will be be a flat 25 Points for Friday Night Heat races for Evergreen Super Late Model track points. National NASCAR points will be awarded for the Showdown race on Saturday. 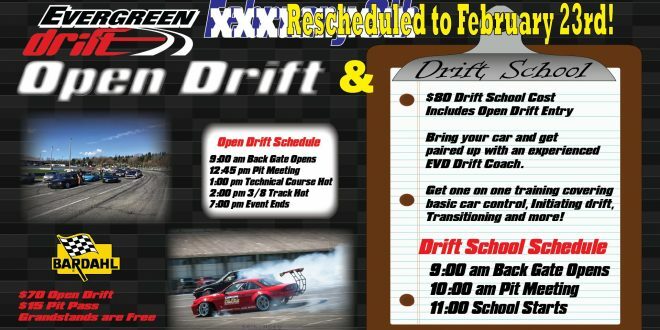 Evergreen Drags – Race What You Drive!